Whitney Houston performed “The Star Spangled Banner,” the U.S. national anthem, on January 27, 1991 at Super Bowl XXV, backed by The Florida Orchestra, conducted by Maestro Jahja Ling. The performance took place 10 days into the Persian Gulf War. The response to the Whitney’s performance was so overwhelming that Arista Records released the recording as a single. All royalties and proceeds were donated to the American Red Cross Gulf Crisis Fund. During its initial release, the single peaked at #20 on the Billboard Hot 100, becoming the most successful recording of the anthem in history. Whitney’s recording was re-released in 2001 after terrorist attacks on September 11 of that year. All royalties and proceeds, totaling more than $1 million, were donated to the New York Fraternal Order of Police and The New York Firefighters 9/11 Disaster Relief Fund. 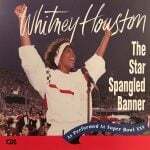 In its second release, “The Star Spangled Banner” set a new record for the anthem by reaching #6 on the Billboard Hot 100, and topping the Hot 100 Singles Sales chart. 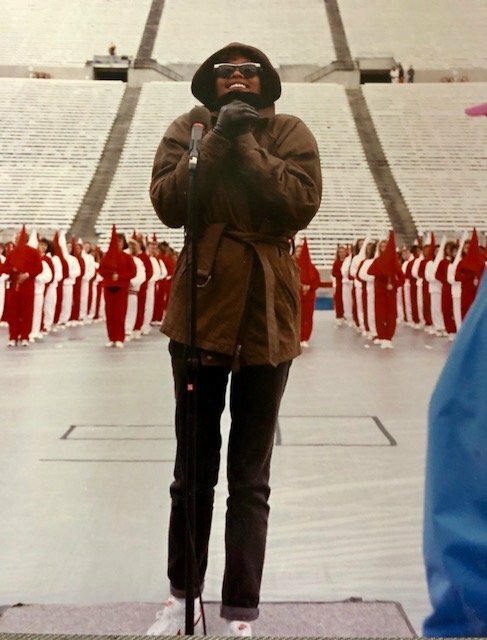 Whitney Houston at rehearsal to perform “The Star Spangled Banner” for Super Bowl XXV. 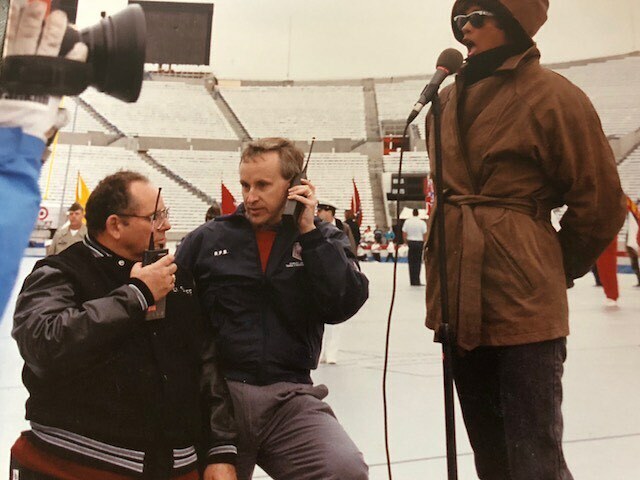 The performance took place on February 12, 1991. Whitney Houston performed “The Star Spangled Banner” during her Welcome Home Heroes concert that aired on HBO. The concert was released on VHS and DVD. Musical Arrangement: John Clayton, Jr.